Seed Stockers’ Blackberry Gum is an unusual phenotype found after crossing a Bubble Gum male plant with a dark female Blueberry clone from a cannabis club in Barcelona. 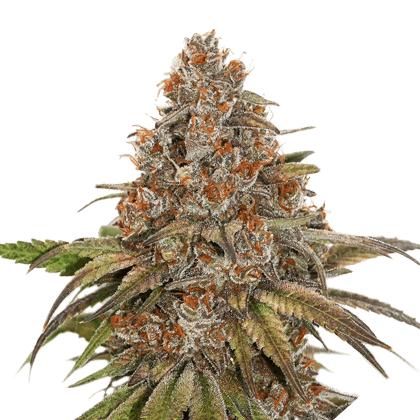 The Blackberry Gum line is an unusual fruity phenotype, often with dark colorings in the buds and leaves. The aroma is earthy, spicy and with dark fruity aromas of Blueberry and the very dense sweet Bubble Gum taste together with a flash of cotton candy. The parents guarantee resin-crusted buds.